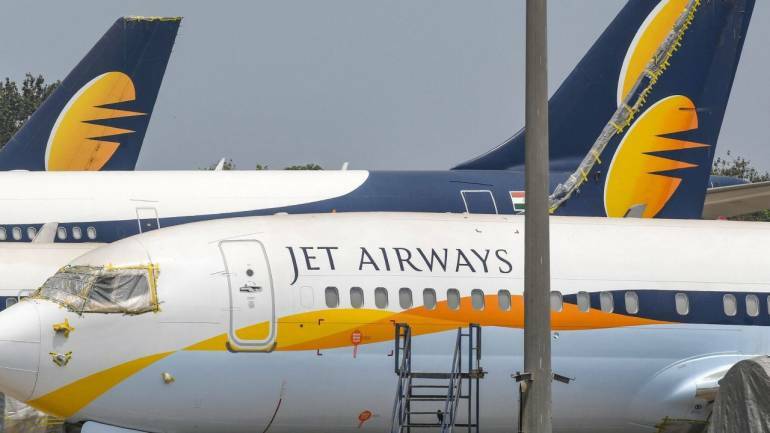 JetPrivilege on April 17 issued a statement saying that the value of their members' JPMiles are "secure and remain intact", shortly after Jet Airways announced that it will temporarily halt operations. "With our air reward offering, 'Select Flights', members have the choice to redeem their JPMiles to fly free across more airlines, any destinations, any flights and any seats in India and globally, starting with the same JPMiles requirement as before which was applicable on Jet Airways and its partner airlines," it said. The statement also reassured that Jet Privilege is a separate, independent entity, which is part of the Etihad Aviation Group. "As always, our members can also continue to use their JPMiles on hotel stays, fuel & 2500+ merchandise options on the JetPrivilege Reward Store," read the statement. "Due to operational reasons, our flight schedule has been impacted. We realise that this has affected our guests travel plans and truly regret the inconvenience," Jet clarified on its official website. "We would like to assure you that our customer support teams are working 24x7 to ensure that our guests are re-accommodated on to alternate flights or provided with a full refund." "Our Contact Centre, Guest Relations and Social Media teams have been receiving high volumes of queries which may lead to extended wait/response times for some guests," it further added. For assistance with refunds due to flight cancellations, customers need to fill in a form on the official website.